I learned recently about a fire that ripped through a small bar in a very small town in Montana. 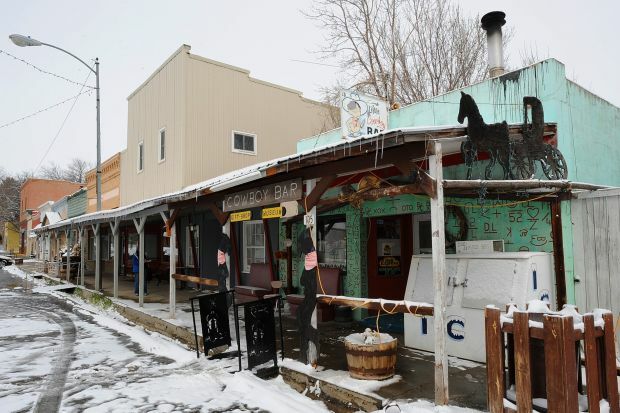 The bar was called The Little Cowboy, and it was in Fromberg, MT. The Little Cowboy Bar is where the wranglers (Cowboy included) would take us tourists after a day’s riding at the dude ranch where Cowboy and I met. At this bar, I learned what Mountain Dew tasted like. I learned what a ‘Shake-a-Day’ is, and even played a few rounds, despite the stern sign that the Shake-a-Day was for locals only. 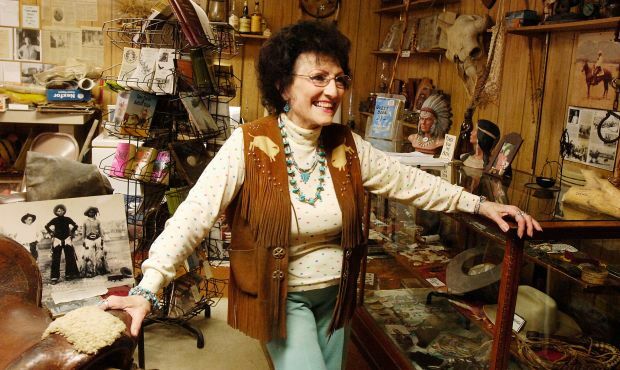 I spent hours looking at the photographs of the rodeo stars of years gone by, and I pored over the impressive collection of belt buckles, pipes, boots, saddles, letters, photographs, preserved beetles and snake skins, clothing, hundreds and hundreds of items that the bar’s former owner, now manager, Shirley Smith had collected over the years. Her museum had a tattered guestbook filled with names of people from all over the world. I signed it, promising I’d be back. The Little Cowboy is where I tried on his spurs and paraded around the deck to make them clink and chime like in the old westerns, it’s where I stood in the irrigation channel in the sun to soak my boots which were too tight. It’s where I listened to Shirley tell us about the Little People of the Pryor Mountains, she showed us her documentary about them and her photographs with their strange discolouration which she thinks was to do with the spirits up in the mountains. She told us about putting cigarettes in the little gift bags which the local school children had wanted to leave for the Little People – tobacco is a customary tribute to the Little People. She told me that, yes, if you go back to where you leave your tributes three days later, they will be gone. She told me about people she knew who had seen the Little People. She gave me shivers down my spine with her stories. The fire started by accident one afternoon last week, and quickly destroyed the building and most of what was in it. I feel a keen sense of loss. Shirley’s collection was so precious – not much of it appeared valuable at first glance, it was odds and ends from ordinary lives of local people, but the more time I spent in the museum in the back room, the more I loved these ordinary treasures. I wish now that I had taken photographs of the place and what I saw inside. I didn’t take any, not a single one. Now, there is not much left of this little place. The front wall, which was covered in the brands of local ranchers, may have survived, but the inside is wrecked and most of the collection with it. This bar in a sleepy small town was once named as one of the best bars in America. I hope that it will recover to some extent, that a new collection might be started, and that it will be one of the best bars in America all over again. My heart goes out to Shirley and the people of Fromberg. 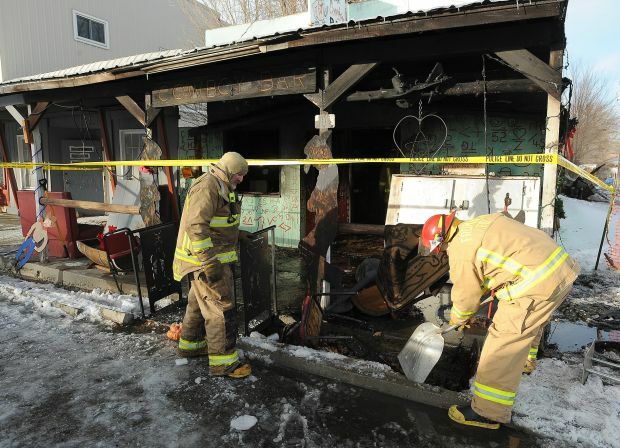 Read the Billings Gazette report on the fire here.